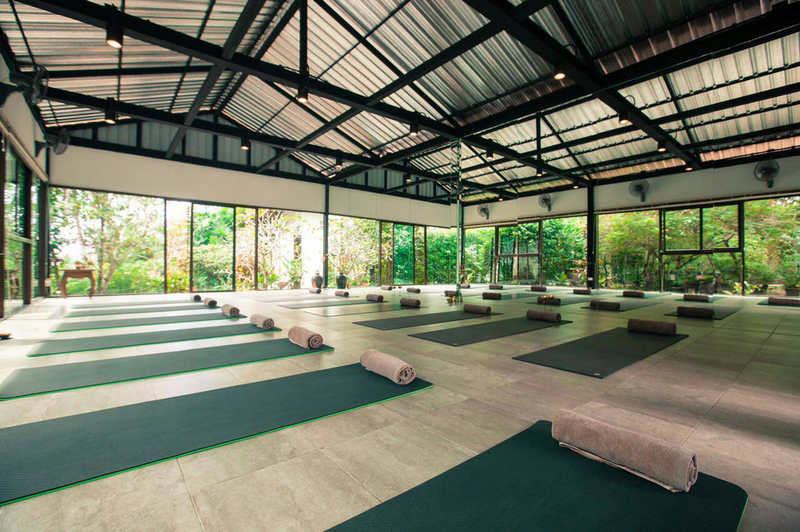 Baan Yoga Phuket offers hatha yoga classes focusing on connecting the body and mind through yoga asana (posture), pranayama (breathing) and meditation. 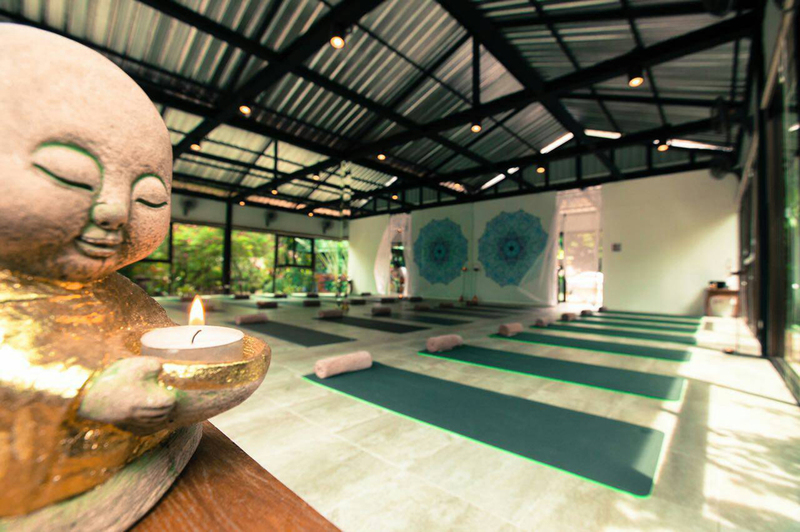 The practice introduces the traditional postures with the emphasis on sun & moon, strengthening & stretching. Focus on alignment and breathe while entering, holding, leaving and transit from one to another posture. Suitable for all levels, appropriate modifications will be suggested to the students according to the level of the practice. 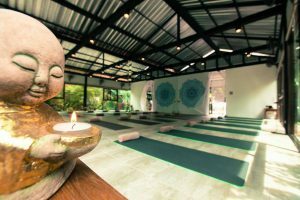 Some Pranayama (breathing techniques) and Meditation may be included.